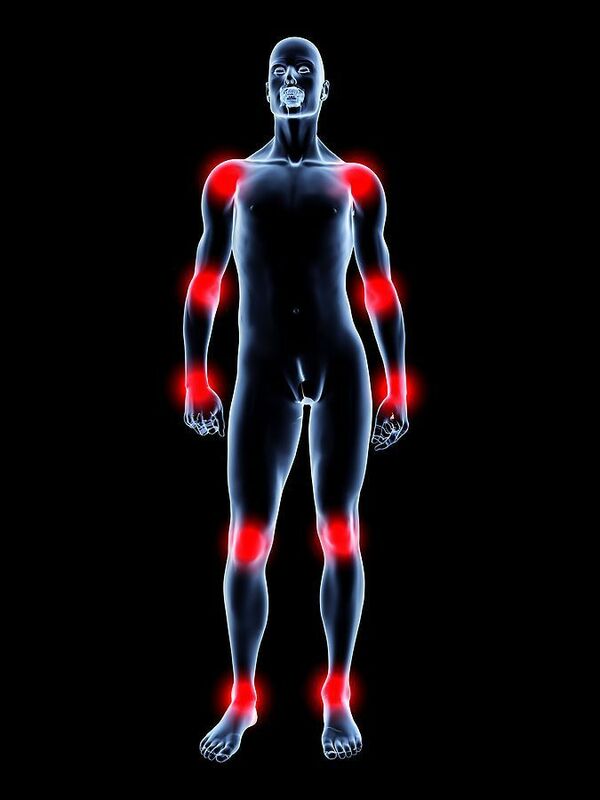 If you are feeling severe pain in your arms or legs, you may have Complex Regional Pain Syndrome, or CRPS. CRPS is a serious condition that is usually caused by damage to the nervous system. It may cause you to feel extraordinary pain, a burning sensation, and muscle spasms. You may also see a slight change in skin color or a loss of hair in the affected area. Doctors typically have a hard time diagnosing and treating CRPS. Some may mistake it for another condition or think that their patients are exaggerating their symptoms. People may assume that, since you look fine, you must be healthy. If you suffer from CRPS, you may feel lonely, frustrated, or embarrassed about your condition. You may consider joining a support group so you can talk to people who know what you are going through. Maybe you got CRPS after a specific accident, like striking your hands against the ground when trying to protect yourself from falling. The original injury doesn’t have to be serious, and the pain you feel is usually much worse than it. CRPS can also be caused by a more long-term problem, like performing a constant and repetitive motion. For these reasons, CRPS injuries are often part of work-related injury claims. If you suffer from CRPS because of a work injury or exposure, you may be entitled to workers’ compensation benefits. You should get in contact with a Morris County Workers’ Compensation lawyer to get you the help you need. Schedule a free meeting with Manfred Ricciardelli today by calling 973-285-1100.